When it comes to satisfying even the most discerning culinary tastes, the Pebble Beach culinary team has the resources, expertise and passion to ensure an unforgettable dining experience for your attendees. 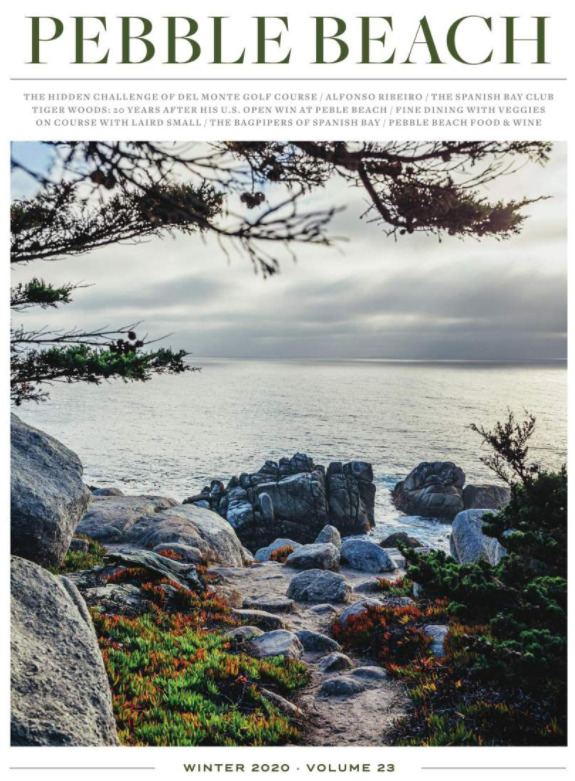 In addition to a variety of delectable catering menus, Pebble Beach Resorts is home to over a dozen restaurants and dining experiences, as well as many private dining and banquet facilities. Our catering and banquet menus comprise the most fresh and flavorful in sustainable seafood and organic produce. Whenever possible, we source Monterey Peninsula and Pebble Beach fish, meats and produce. The Pebble Beach Resorts Catering & Conference Services team can also customize one-of-a-kind menus to reflect the individual tastes and requirements of your group. Please contact us for specific costs and options available for your consideration.